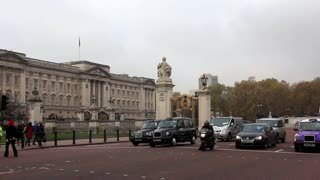 Buckingham Palace in London is the official residence and principal workplace of the British monarch. 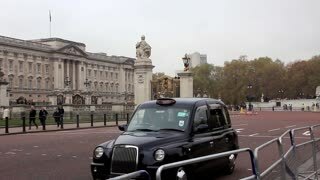 Located in the city of Westminster, the palace is a setting for state occasions and royal hospitality. 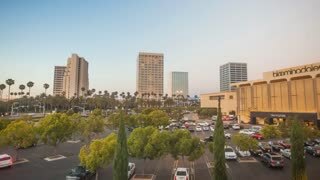 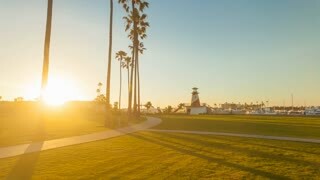 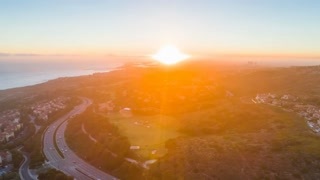 Aerial hyperlapse timelapse of stunning sunset over Pelican Hill golf course and Newport Beach harbor in Orange County in California 4K UHD. 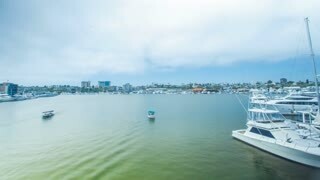 Twilight time-lapse or hyperlapse in Newport Beach harbor with clouds overhead at sunset with boats, yachts and coastal homes in the background. 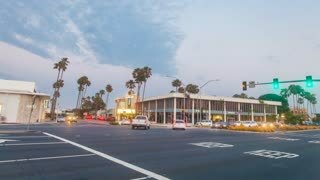 Moving timelapse in motion (hyperlapse) shot at sunset facing busy Lido intersection with traffic and palm trees in Newport Beach. 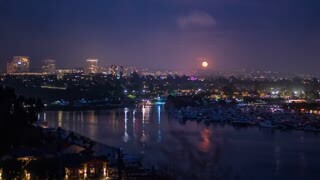 Shot at twilight with the sky changing from day to night with stunning moonrise and clouds above. 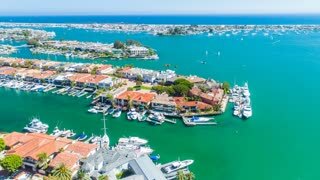 Aerial timelapse in motion (hyperlapse) over Newport Beach harbor with Linda Isle and Bay Isle islands, boats, yachts, oceanfront coastal homes, blue sunny skies, Pacific ocean and Catalina Island in the background. 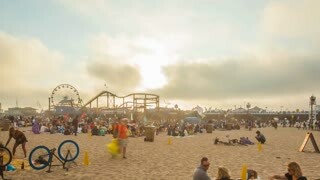 Stunning motion time lapse or hyper lapse at the Santa Monica pier with the sun setting, shot from the beach.